I've read one chapter of The Artisan Soul and I'm gonna go ahead and say it's a keeper. 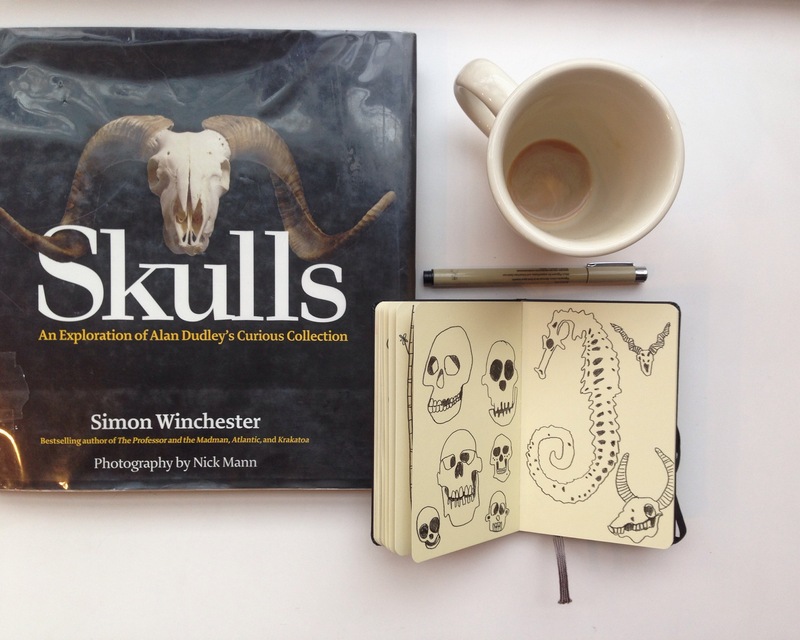 Also the Skulls book pictured above is fascinating and not nearly as creepy as you might think. Sunday means slow down and enjoy!